The aim of the ‘Working with Business’ pathway is to develop your skills to connect with the business community including networking, identifying project funding – including Knowledge Transfer Partnerships (KTPs) and building project teams involving businesses. You will have the opportunity to hear from both internal and external speakers as to how they have developed networks to facilitate collaborations and engage with the university. The next session: “Business engagement and networking” will be running on Wednesday 2 November from 2.00pm – 4.00pm and bookings are being taken now. 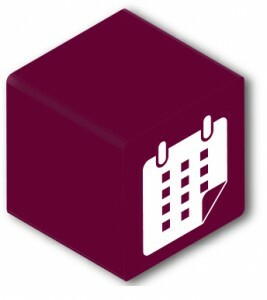 If you want to put your networking skills to the test there are a number of events running during November that involve the chance to meet with external organisations during the Festival of Social Science and Festival of Enterprise. Please feel free to contact Jayne Codling or Rachel Clarke if you have any questions regarding knowledge exchange at BU. Both Jayne and Rachel are based within RKEO. 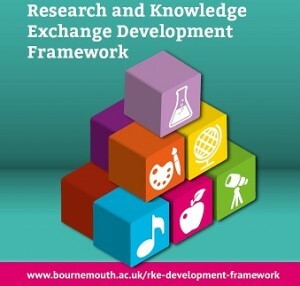 This session forms part of the Research and Knowledge Exchange (RKE) Framework. Please see previous blog posts in the Development Framework for information on the separate pathways.